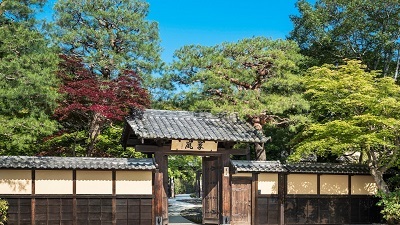 Welcome to Kyoto Ranzan. 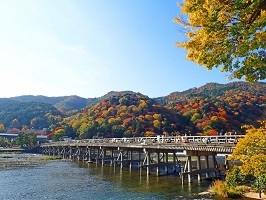 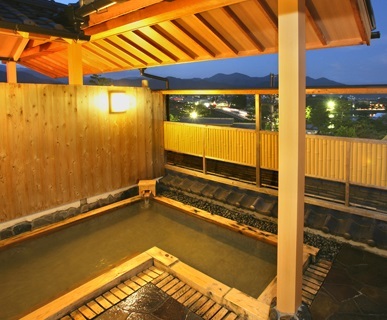 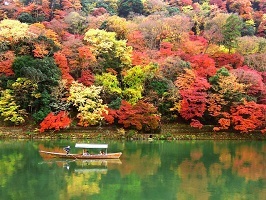 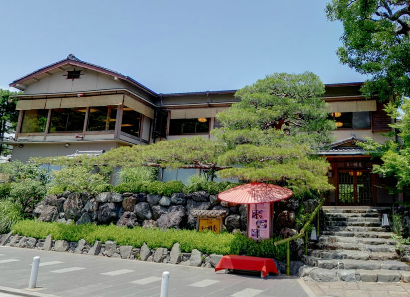 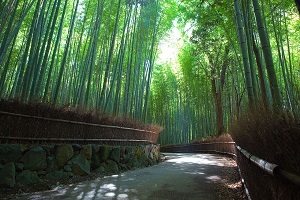 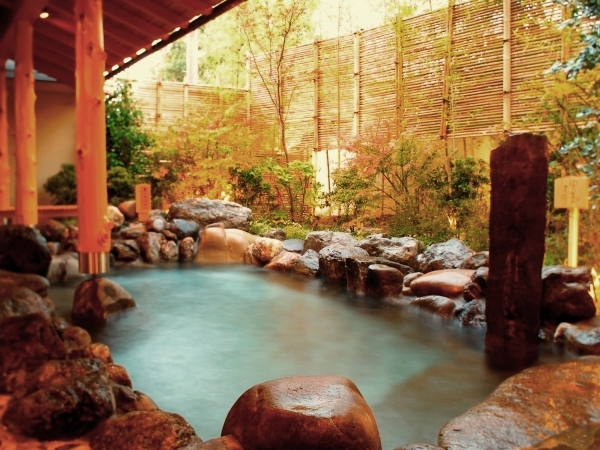 This ryokan hotel is well located in the heart of Arashiyama. 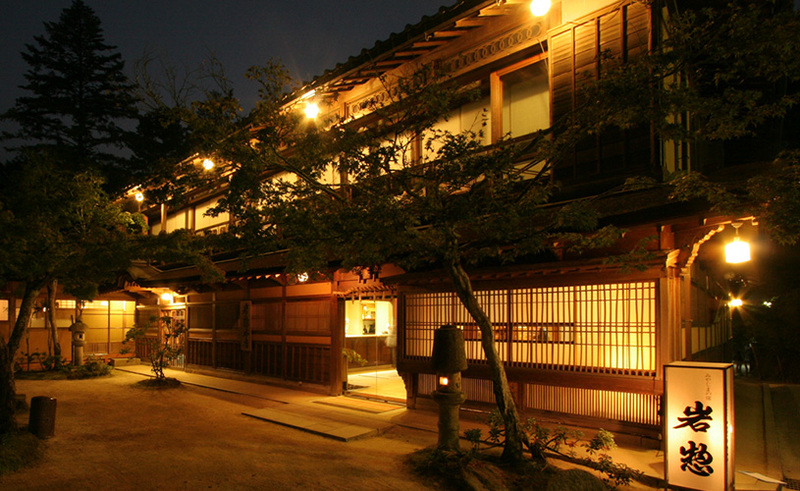 Kyoto Ranzan has 22 Twin rooms (western style). 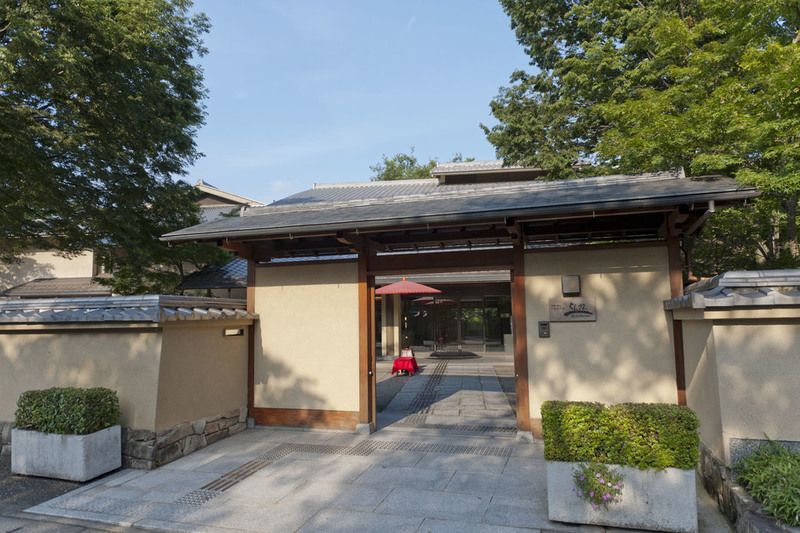 Among their facilities, there is a banquet room, a meeting room and a Karaoke room.